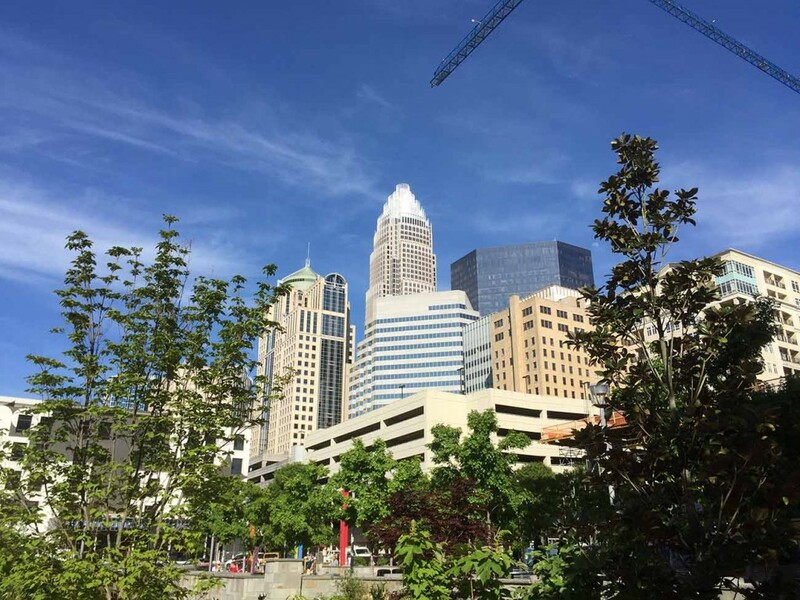 Charlotte’s restaurant scene continues to explode – adding 20 hot, new restaurant concepts in 2016. Here’s a map of these new hotspots along with the top 5 (ranked) and a list of 15 honorable mentions (A-Z). Simple Mediterranean fare with bold Middle Eastern flavors. 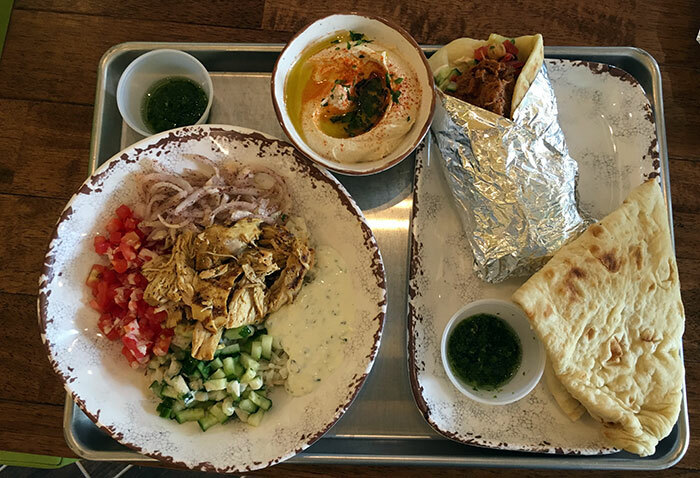 What To Order: Shawarma Bowl ($10.99) – Shawarma chicken, tzatziki, cucumber & tomato salad, tahini, sumac onion and schug. Agenda Scoop: YAFO is planning a second location in Plaza Midwood. Sushi and small plates. 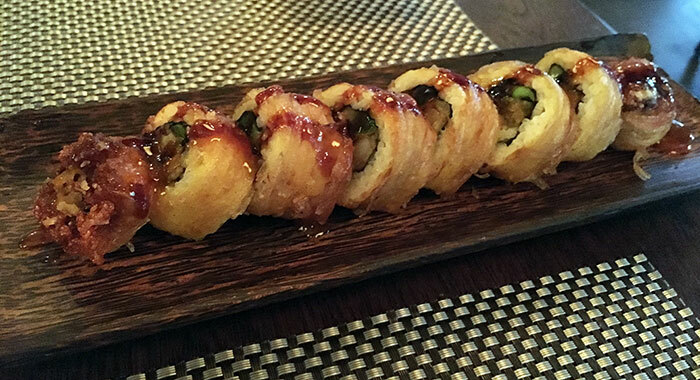 Asian cuisine with a Southern approach. What To Order: Salmon Tartare ($16) – truffled microgreens, wasabi, guacamole, yuzu tobiko + Potato Roll ($13) – tempura shrimp, avocado, kiwi, black tobiko. Agenda Pro Tip: There are about 10 seats at the sushi bar in the back right which is a great spot to sit for a date night. 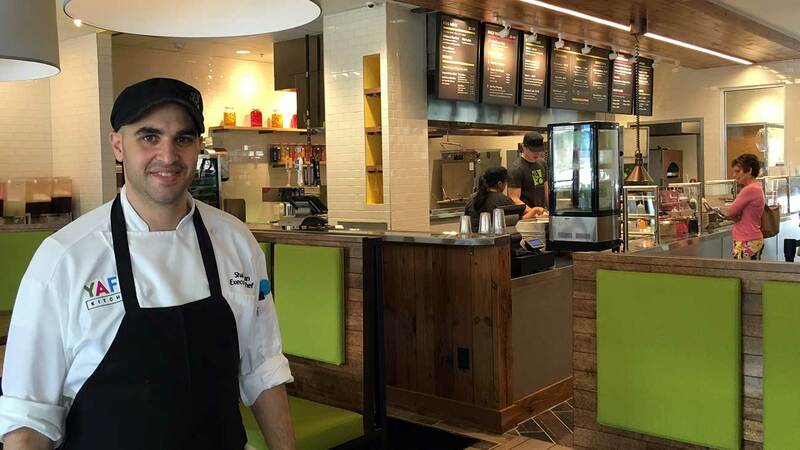 Mediterranean and new American food with a focus on wood-fired dishes. 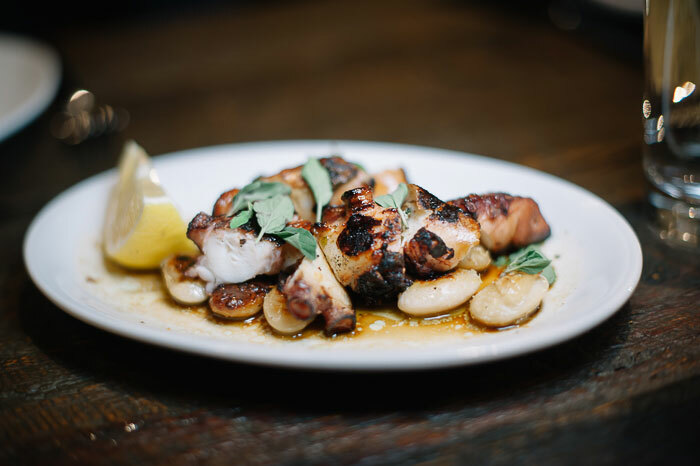 What To Order: Spanish Octopus ($9.75) + Lamb Burger ($12.75) with Mac & Five-Cheese Gratin ($5). Agenda Pro Tip: Go with the $33 carafe of the Goat’s Breast Milk cocktail and sit on the patio overlooking East Blvd. Farm to table seafood and oyster bar with craft cocktails and craft beer. Agenda Pro Tip: About a dozen outside patio tables that make for a great happy hour oyster spot for the Uptown work crowd. Gastropub with small plates and craft cocktail bar. 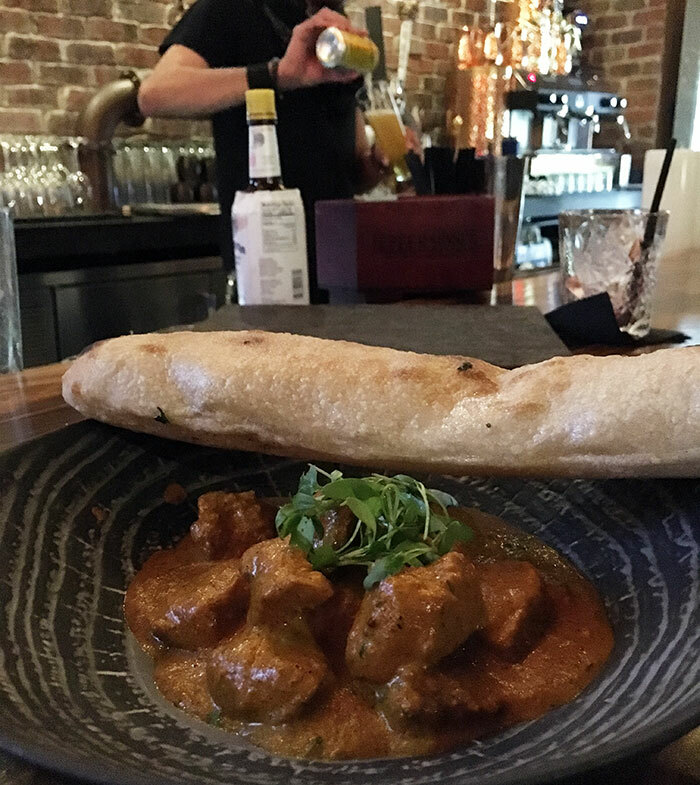 What To Order: Butter Chicken ($12) – chicken marinated in indian spices, herb tomato sauce, micro cilantro with garlic naan. 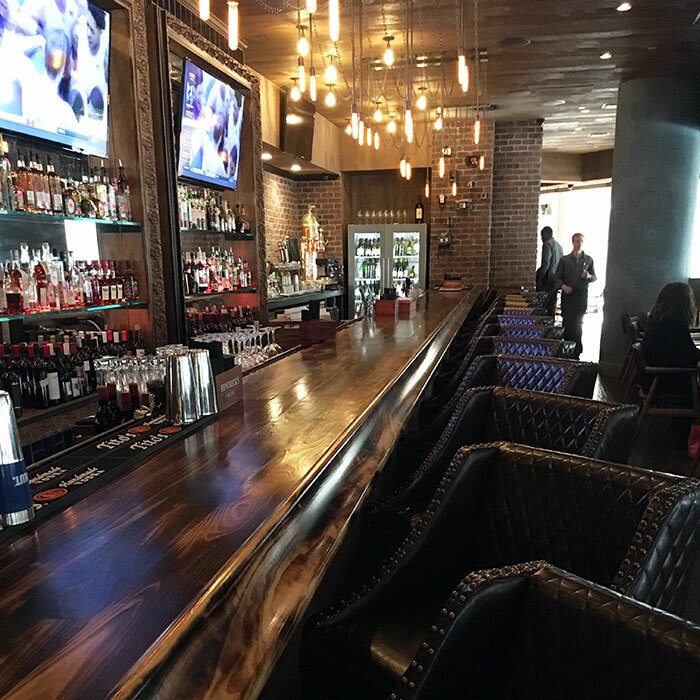 Agenda Pro Tip: Sit in one of the 10 deep leather bar seats and enjoy an Italian Old Fashion ($11) served in a heavy glass before dinner. Here’s a list of the other hot restaurants that opened in 2016 (A-Z, description copy is directly from restaurants). 204 North (Uptown) – Farm to table, craft cocktail-focused concept with modern Southern food. Babalu (Dilworth) – Tacos and tapas restaurant serving authentic, gourmet tacos and Spanish style tapas with a southern twist. 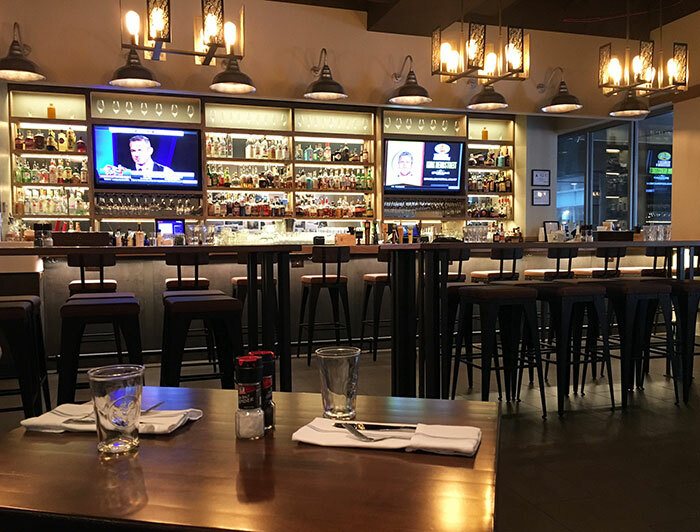 Burton’s (Park Road Shopping Center) – Upscale bar and grill chain featuring an extensive menu of American fare in a stylish dining room. Comida (Plaza Midwood) – Elevated take on Mexican food offering a modern perspective on an ancient cuisine. 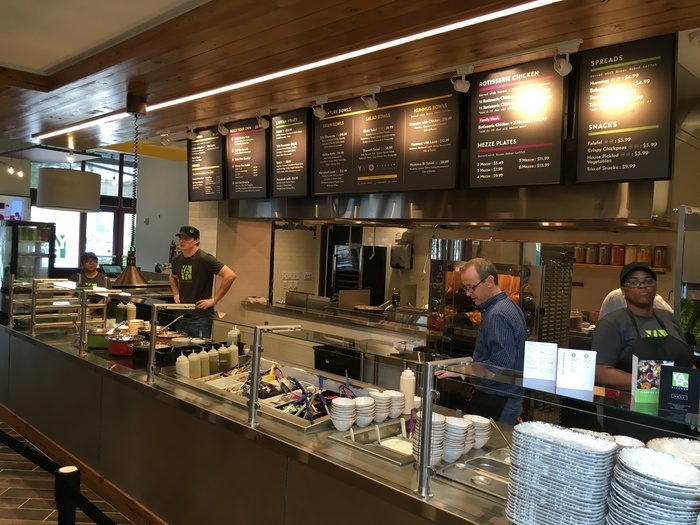 Coaltrane’s (Uptown) – Casual, industrial-chic new American restaurant offering rotisserie chicken, salads and sandwiches. Flight (Uptown) – American pub food made with local ingredients. Ink N Ivy (Uptown) – Southern-leaning American fare paired with cocktails in funky-chic digs. Inizio Pizza Napoletana (South Charlotte) – Industrial-chic pizzeria serving pies made with high-quality ingredients at communal tables. Midwood Smokeshack (Matthews) – Casual-chic counter-serve hangout for BBQ plates and sandwiches. Moo & Brew (Plaza Midwood) – A long list of burgers and craft beer served in a chill space with frequent live music events. Murphy’s (Uptown) – Irish gastropub serving comfort food, beer and cocktails in traditional digs with two patios. 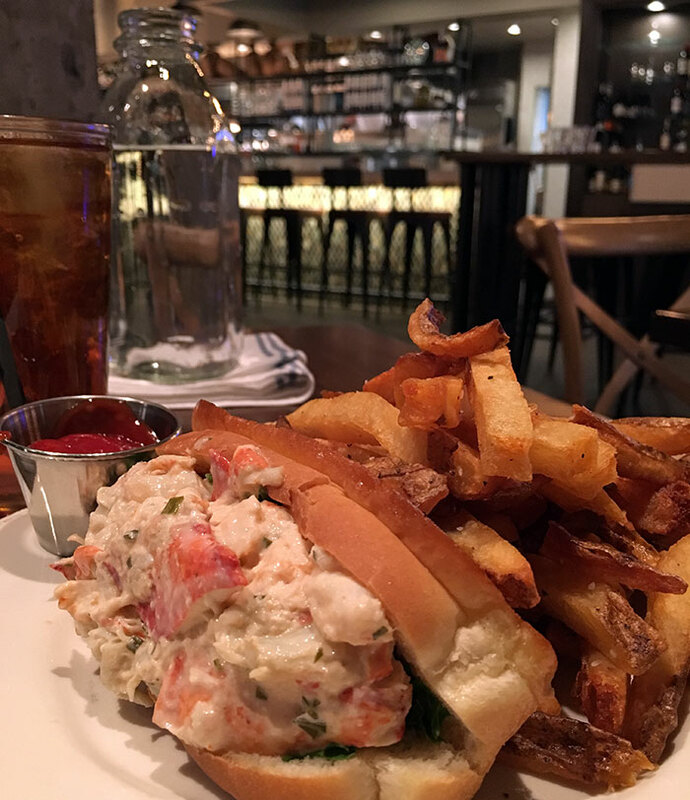 Poplar Street Tapas Cafe & Bar (Uptown) – Sophisticated cafe serving panini, salads and baked goods in the historic Morrison House. Seoul Food (South End) – Casual restaurant serving Korean, Japanese and Asian fusion eats in a former gas station. 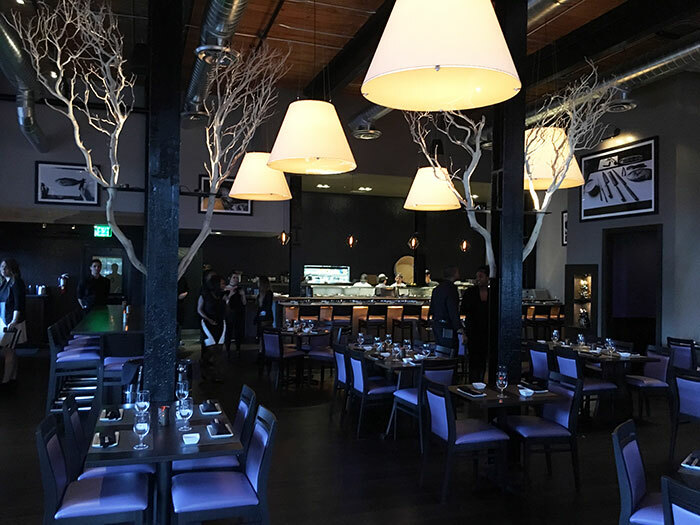 Stoke (Uptown) – A swanky all-day option for seasonal wood-fired plates, local craft beer and artisanal cocktails. 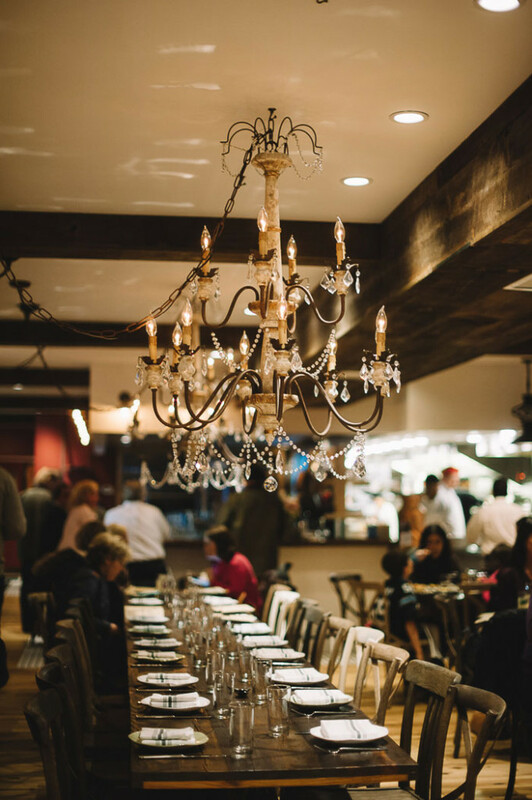 Tavolo (Uptown) – A modern rustic eatery and lounge serving classic Italian cuisine paired with wine.